You can find hundreds of delicious food and beverage products imported from Germany in the US and Canada, albeit not all in the same store or place. 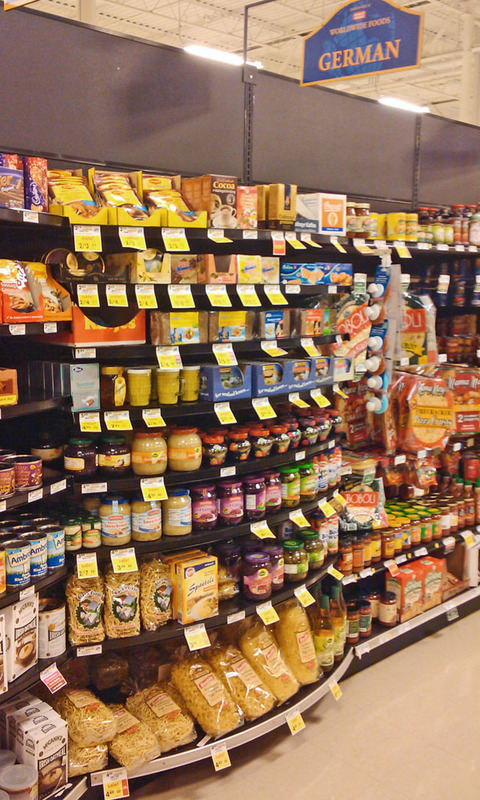 In fact, most grocery stores only carry a a few well known brands, such as Werther’s Original, Haribo or Bahlsen. However each major metropolitan area has at least one specialty food store with a broad German food assortment or a restaurant catering to the German foods fans. 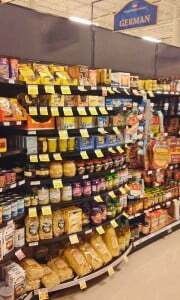 In this section of our website, we have listed hundreds of groceries and restaurants by state, both in the US and Canada, so that you can find a store or an eatery near you. Please help us to keep the store and restaurant list up to date! We are trying to keep all contacts as accurate as possible, but we can get it wrong, too. Before making the trip to a store in you neighborhood, please check if it’s still open and in business. Of course, you can also shop online at our own store “The Taste of Germany.com” which features hundreds of hard-to-find brands and products or at other web retailers.